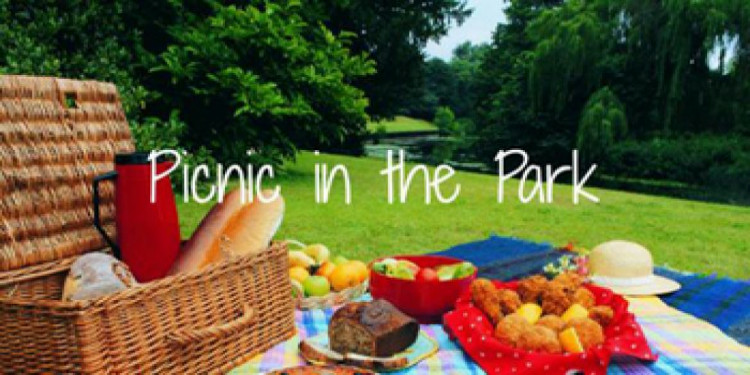 We'd like to welcome all members and their families and friends to a picnic potluck on Sunday July 29th. The location is picnic area 2 in Carkeek Park ( Map of Park ) in Seattle. There will be food and beverages provided by the center but please feel free to bring any dishes, items to grill, beverages or picnic supplies. A no-fee registration page has been set up to serve as RSVP and to gather information about how many attendees can be expected and gather info about attendee food etc. contributions to the event. If you have trouble with the registration page or would prefer an alternate RSVP communication method, you can contact the event coordinator, Mark Ballard, by emailing m.ballard@comcast.net or calling/texting 425-802-8024.